It has been an honor and privilege to be associated with Collings Guitars over the years, as I have traveled periodically performing workshops at some of their dealers as well as playing a Collings guitar frequently in my live performances. It started about 20 years ago, and with shows with Mark Cosgrove and Cody Kilby, we were referred to as “The Collings Trio”. Bill liked that, and told us to roll with it, and so we did. For a couple of years we performed as the trio, between our gigs with our own bands at the time. So, when Bill passed away earlier this year, Mark and I talked of a reunion. As we began planning, it became evident that our schedules would not allow the three of us to be available simultaneously, so sadly Cody will not be with us this time. 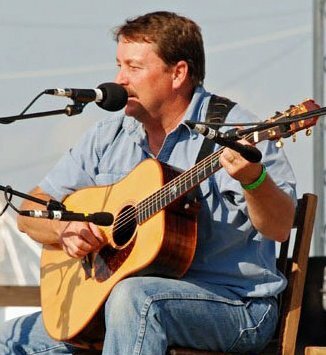 But instead, joining us will be three-time National Flatpicking champion Roy Curry, and bass man Billy Gee. Here are the dates and places of our 3 shows, with more details to come, including various guest artists. Well, after nearly 19 years between releases, it’s time for a new cd. 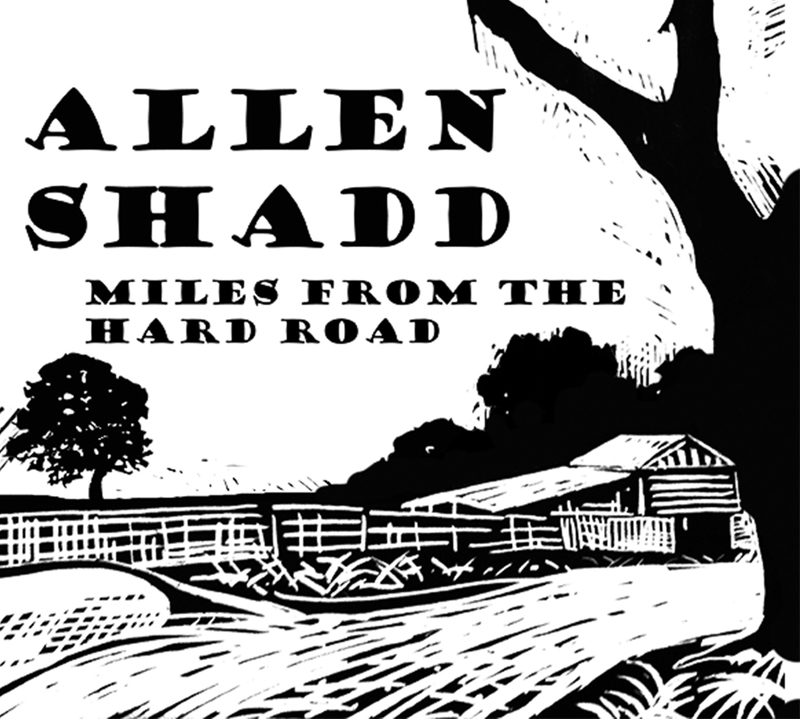 I just finished up recording the newest project, “Miles From the Hard Road”. It is a mix of original music, some standard tunes with my own twist on them, and a couple of contest tunes as well but with a full ensemble. It is mostly instrumental, though a couple of vocal tracks are included. There is also one very special song on the album, “Three Rusty Nails” that I recorded in 1995 while I was recording “A Cut Above”. It includes the musicians from that project and is the last song I recorded with Randy Howard and Mike Auldridge, both gone from us now. I couldn’t release it at the time due to it having never been previously released. I recorded the new project in Nashville at Scott Vestal’s studio, Digital Underground and included musicians Aubrey Haynie, Rob Ickes, Bryan McDowell, Randy Lucas and Wayne Taylor. It is headed to the duplication plant next week and is scheduled for release on July 1st. More information will be available soon for pre-ordering. I would like to welcome everyone to the new website. It is a work in progress and will be continually updated as things happen, so check back often to see what is new. Meanwhile, look around and see what I have going on at this time. Look for me out on the road, I’ll be performing a number of shows and workshops this year and look forward to meeting many of you. Also, look me up on youtube, I frequently post videos to my channel, http://www.youtube.com/AllenShadd .